Oconee County, South Carolina has three county-owned industrial parks and they are “certified” by the South Carolina Department of Commerce and McCallum Sweeney Consulting. All parks possess characteristics making them suitable for industrial development. The Oconee Industry & Technology Park (OITP) is an emerging manufacturing park in Upstate South Carolina. 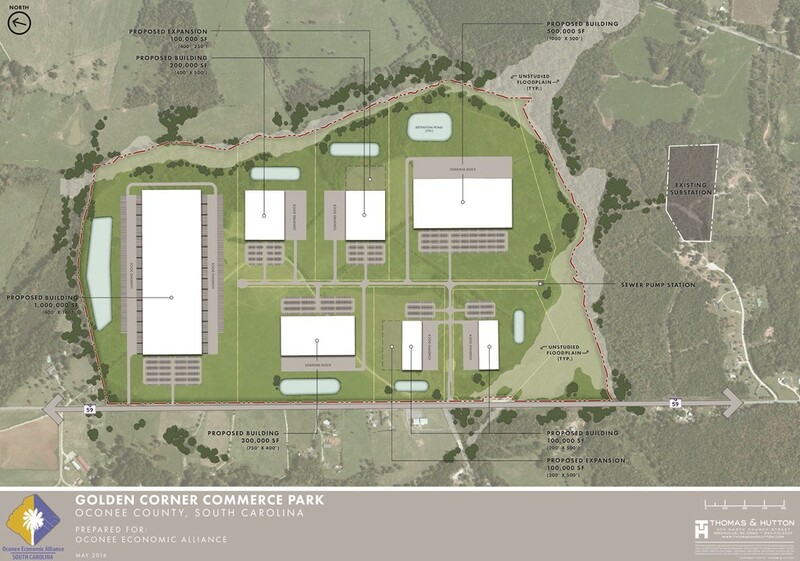 The park contains 303 buildable acres within a South Carolina Certified industrial park located on Highway 11. OITP is positioned strategically between Atlanta, Georgia & Charlotte, North Carolina and just minutes from Greenville, South Carolina. 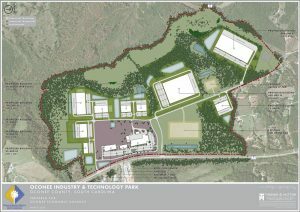 For more information on available sites in the Oconee Industry & Technology Park, visit the sites page. The Golden Corner Commerce Park (GCCP) is a manufacturing/warehouse/distribution park in Upstate South Carolina. The park contains 260 buildable acres park located on SC highway 59. The GCCP is positioned strategically between Atlanta, Georgia and Charlotte, North Carolina and just minutes from Greenville, South Carolina. The Golden Corner Commerce Park is the closest Industrial Park in Oconee County, South Carolina to the Atlanta, Georgia market. 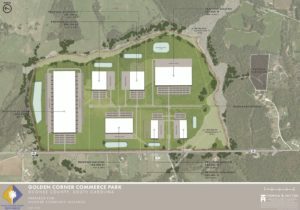 For more information on available sites in the Golden Corner Commerce Park, visit the sites page. 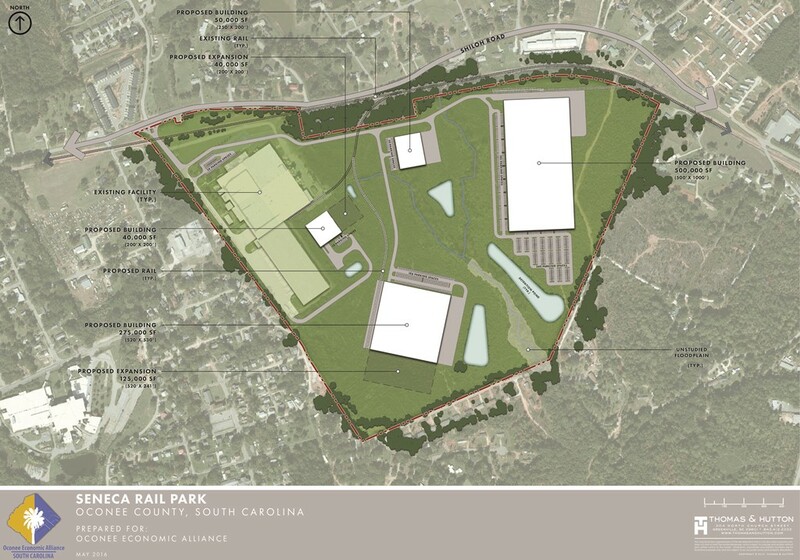 The Seneca Rail Park (SRP) is a rail served manufacturing park in Upstate South Carolina. The park contains 83 buildable acres and is located 2.4 miles from US 123/76 (divided 4-lane highway). The SRP is positioned strategically between Atlanta, Georgia and Charlotte, North Carolina and just minutes from Greenville, South Carolina. For more information on available sites in the Seneca Rail Park, visit the sites page.